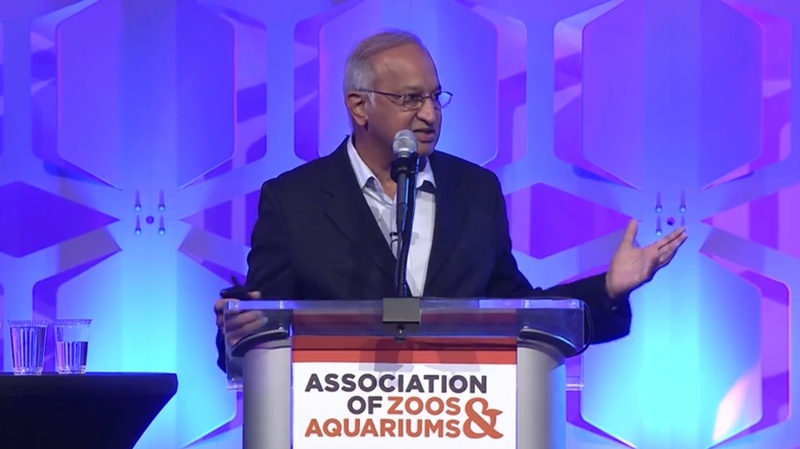 Dr. K. Ullas Karanth, Director – CWS, was chosen to make the keynote address at the 2018 Association of Zoos and Aquariums (AZA) Annual Conference held in Seattle. 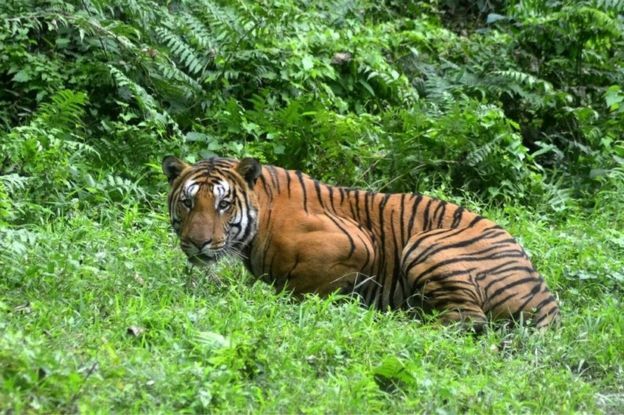 In a speech that had humour and impact in equal measures, Dr. Karanth emphasized to an auditorium of zoo and aquarium professionals how their support of field conservation is making a tangible difference for wildlife and wild places. 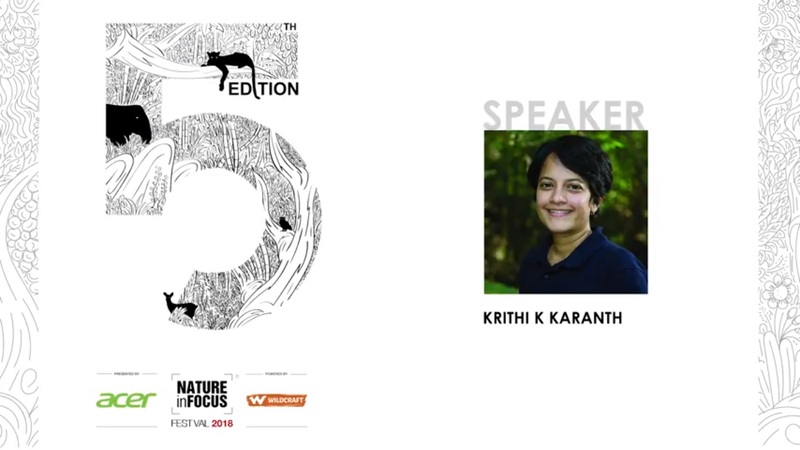 We are happy to share with you, Chief Conservation Scientist – CWS, Dr. Krithi K. Karanth’s impassioned talk on “Rewilding India” at the 2018 Nature-in-Focus Festival held in Bangalore. 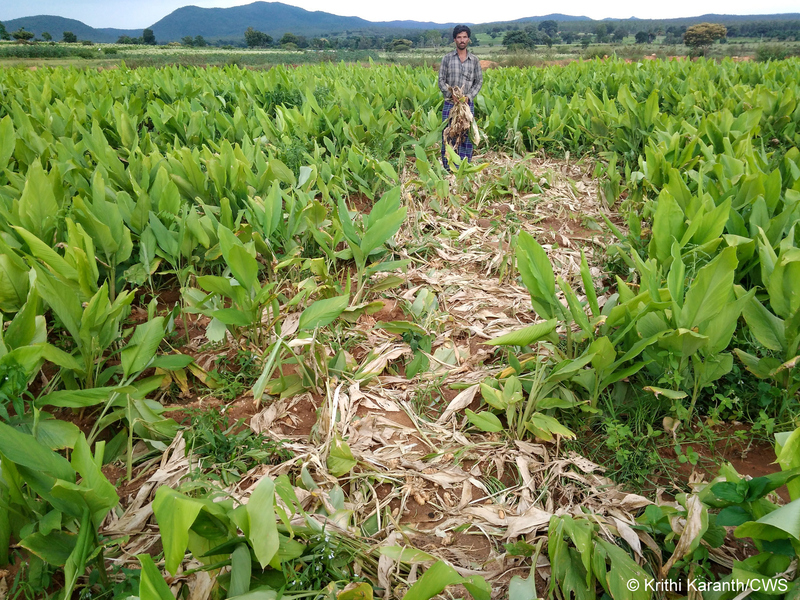 Dr. Karanth acknowledged that, “All the research, all the science, all the publications don’t make a difference if you are unable to change reality!”. 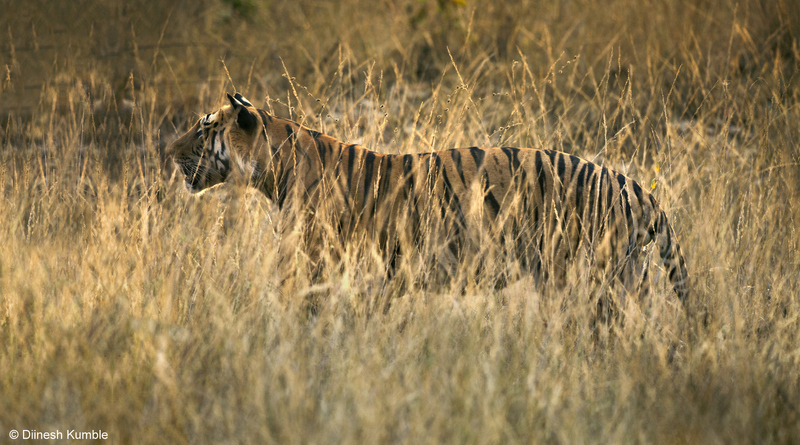 Through vivid examples drawn from 20 years of conservation and current CWS programs, she insisted that despite the many challenges facing wildlife conservation in India today, there was more than enough reason for hope and optimism. 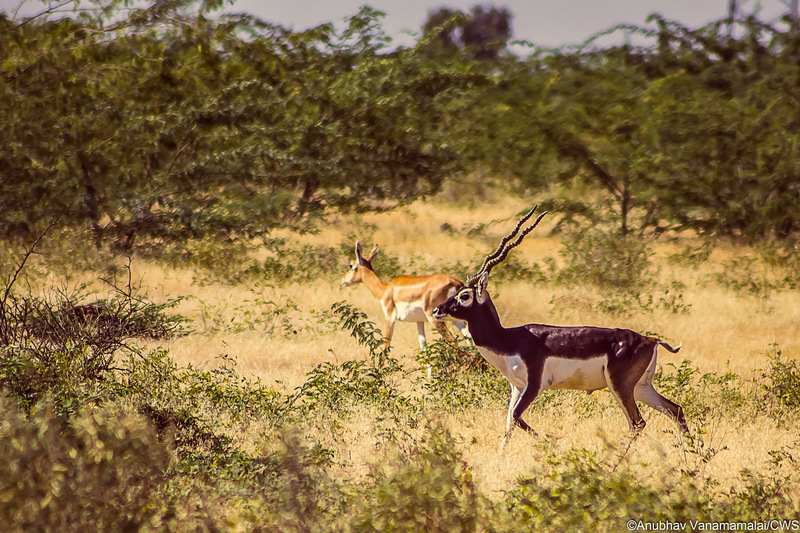 When we can celebrate the cultural diversity of India with such gusto, she asked, why not celebrate the richness of our natural wealth as well? 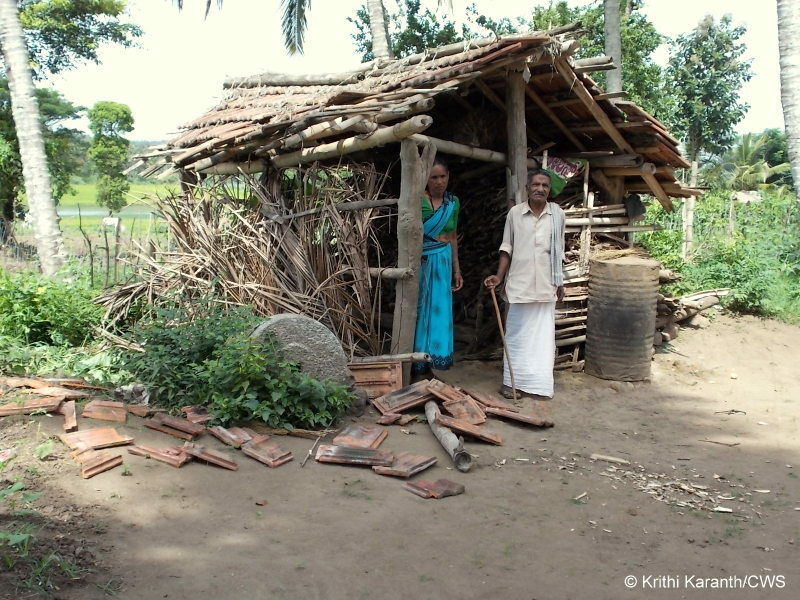 India – A high conflict, low compensation country? 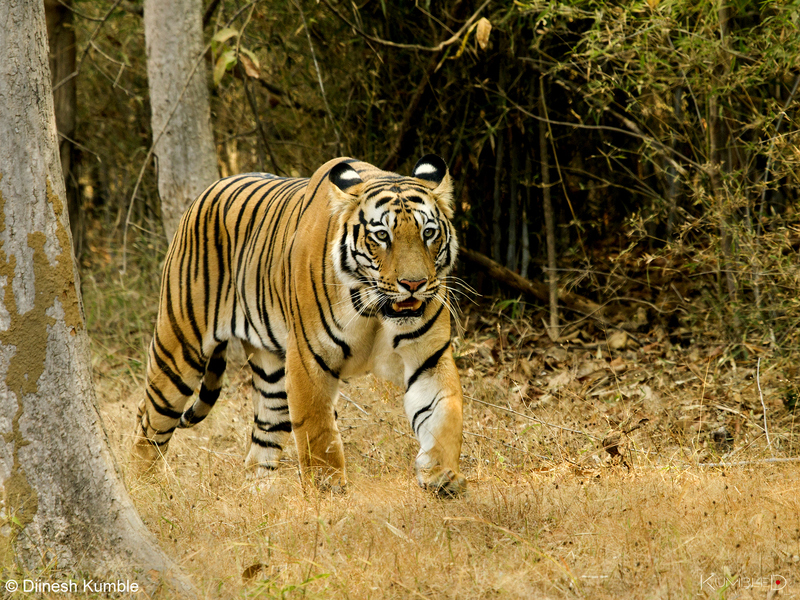 We are pleased to share with you an exciting new international scientific publication authored by Dr. Krithi K. Karanth, Mr. Shriyam Gupta and Mr. Anubhav Vanamamalai, from the Centre for Wildlife Studies (India). 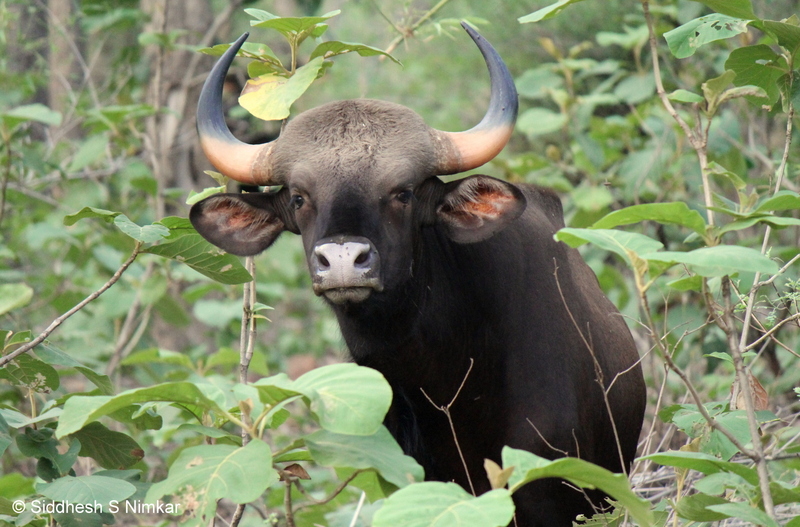 The paper titled “Compensation payments, procedures and policies towards human-wildlife conflict management: Insights from India” was published in the journal Biological Conservation … Read moreIndia – A high conflict, low compensation country? 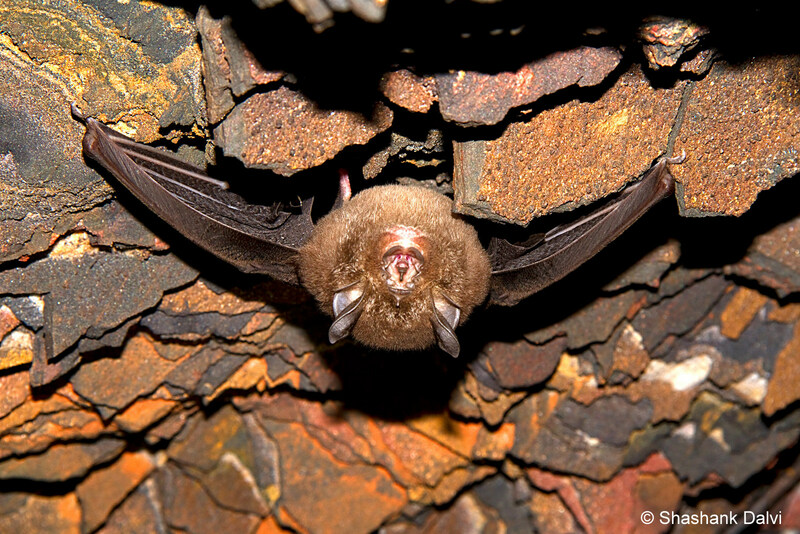 The Centre for Wildlife Studies is an internationally recognized centre-of-excellence in the arenas of wildlife research, in situ conservation, policy and education.